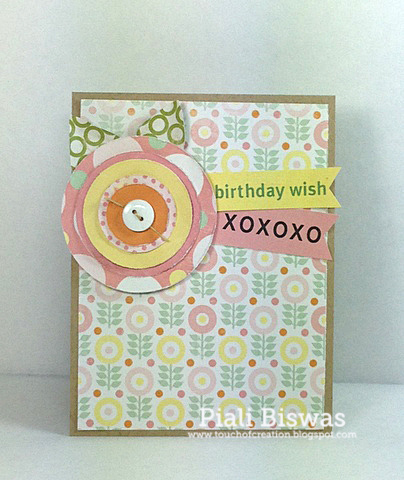 TOUCH OF CREATION: CardMaker- The Paper Loft Bloghop!! 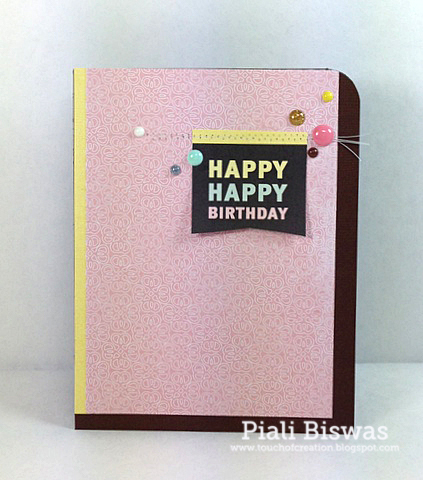 All your cards are wonderful, Piali! 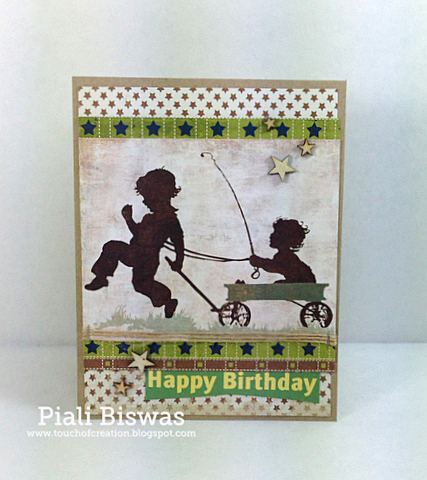 I especially like the boy's card-cute! My favorite is the boys card too. Love the joyful boys. Wonderful cards! My favorite is the boy/girl birthday card. Love the papers you used! great cards! each one is unique and wonderful! Super cute Piali! Your post is like a warm summer day - flowers and children playing! I love it! All of the cards are great. Love how the embellishment on the first card mimics the paper. The silhouettes are so pretty. The second card is plain and simple but lovely. great cards. love what you have created. Great selection of birthday cards. such fun cards!!! Thank you for playing a long with us at Simon Says Stamp Wednesday Challenge!! Wonderful cards, great colors and elements. that boys card is a keeper. Love it and a great job on them all. I loved the papers you used for your cards. Wonderful cards.